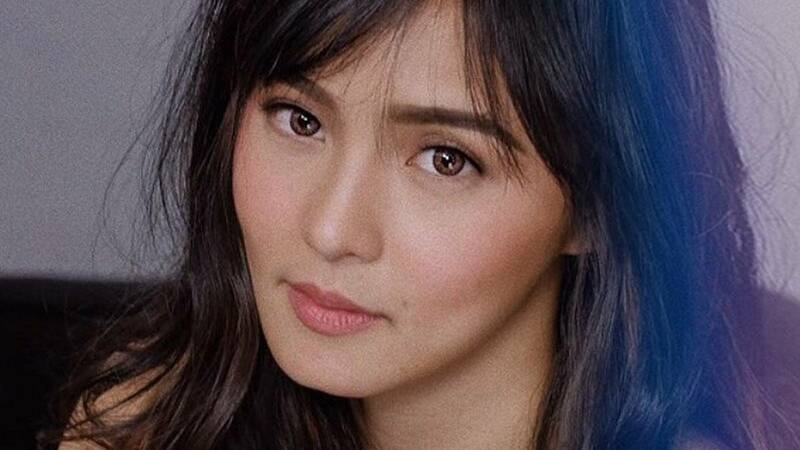 Kim Chiu Looks So Chic With Curtain Bangs! Welcome to the fringe club, Kim! When you think of Kim Chiu, what beauty look comes to mind? For us, it's her long, flowy hair, parted on the left side of her face. She's worn her tresses this way for so long that it's become a part of her "signature look," just like the ~*dimples*~ on her face. Which is why when we saw her with bangs, we were shookt. Paired with barely-there makeup, her ~peek-a-boo~ fringe gives off an innocent and youthful vibe, making her resemble various Korean celebs! Whether or not she's wearing a wig or she actually chopped her locks, she still looks gorgeous!